You are eligible for Educator/Affiliate Membership (voting) if you are a Certificated, Administrative, ESP, Classified or other professional, administrative or support staff member directly engaged in K-12 Education and/or an officer or employed by a General Member – Association*. You are eligible for Alliance Membership (non-voting) if you are a school allied professional organization (Labor Union, School Board Association, Charter School Organization, School Administrator Organization, Stakeholder, etc. ); a public or private sector funding organization or individual, if your company is engaged in a trade, profession, or industry allied to the education field (i.e., architects, contractors, suppliers and public agencies, merchant’s associations, etc.). Each Alliance Member organization shall designate one person to act as its Official Member*. You are eligible for Alliance Membership – Affiliate (non-voting) if you are a member of or employed by an Alliance membership organization. 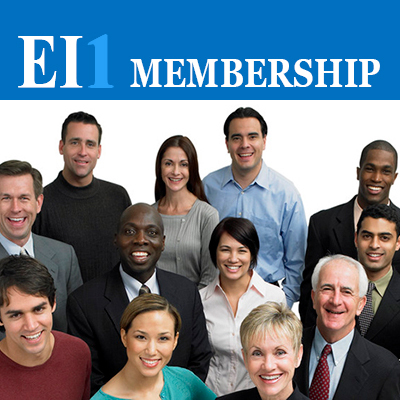 You are eligible for Public/Academic Membership (non-voting) if you are an Educator (Ret. ), an Educator with an accredited college, university or other educational institution, a member of any government entity and any appointed or elected public official at the city, state or national level, or other stakeholders. This category of membership (non-voting) is open to any individual who is enrolled as a full-time undergraduate (12 credits) or graduate (6 credits or more) student at an accredited college, university or educational institution. Applications must include proof of the student’s current enrollment, i.e. student ID and/or college transcript. © Copyright 2014-2016 Education-IndustryONE All rights reserved.